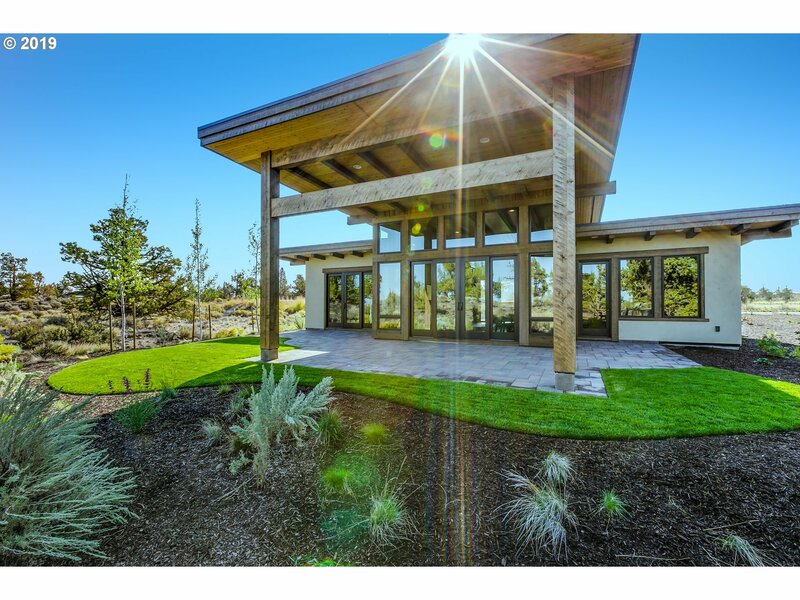 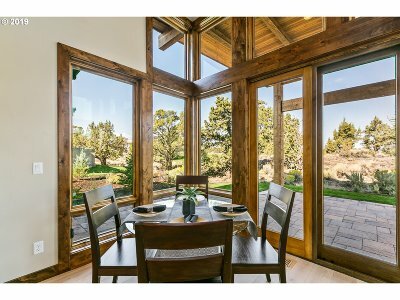 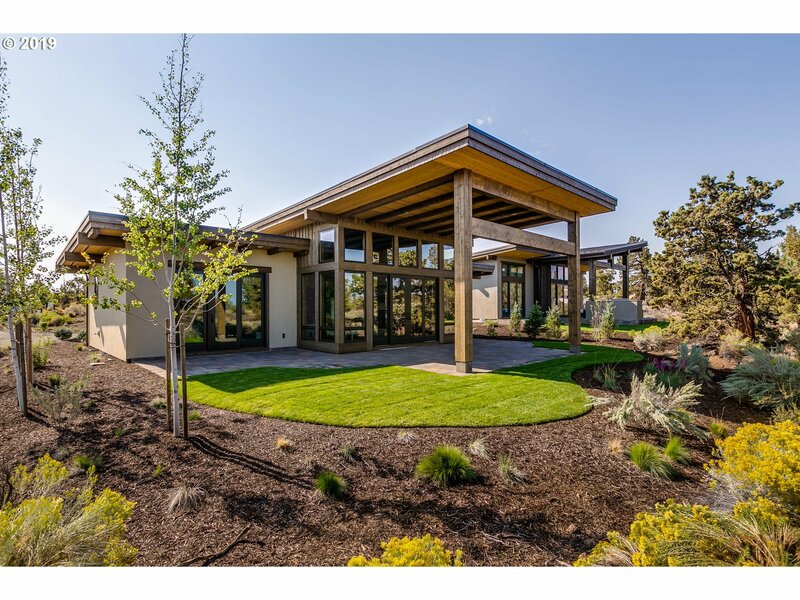 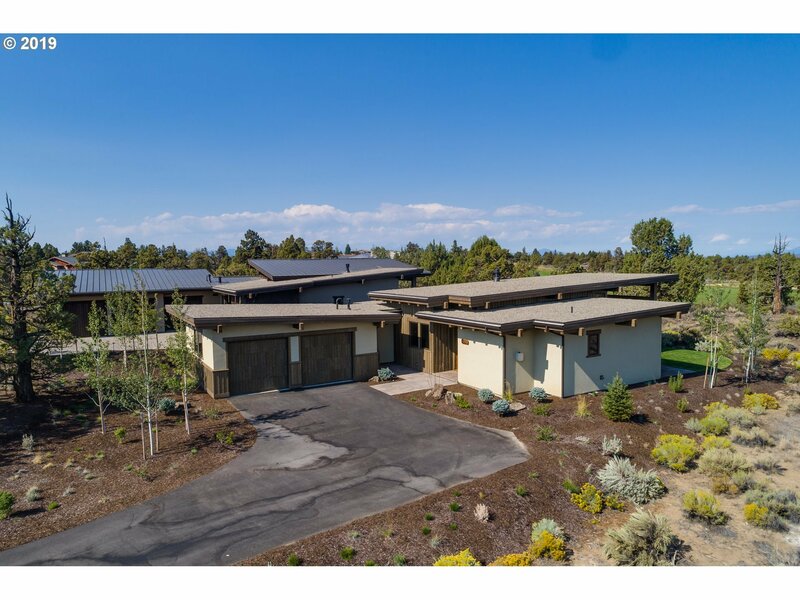 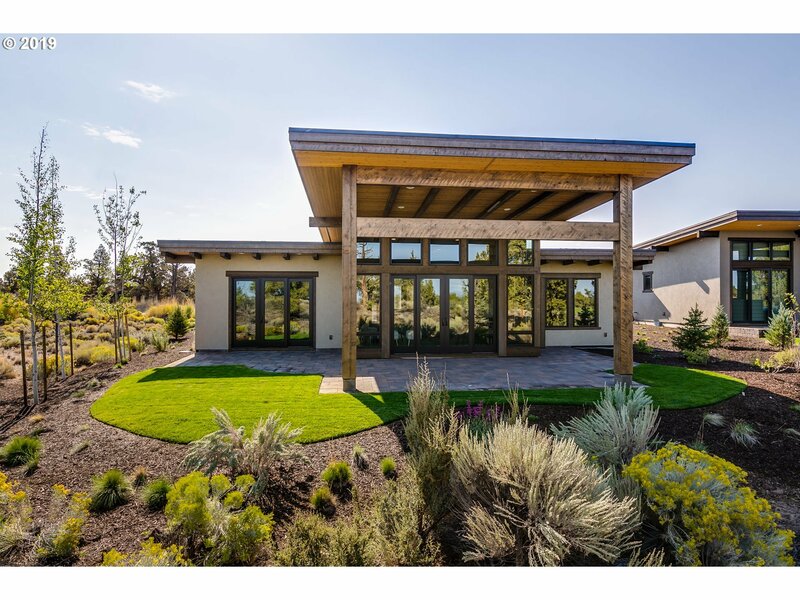 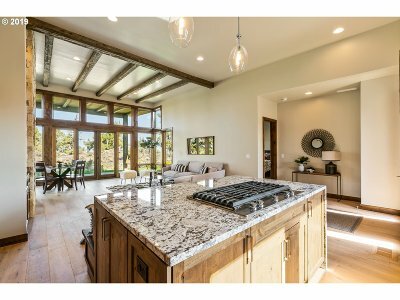 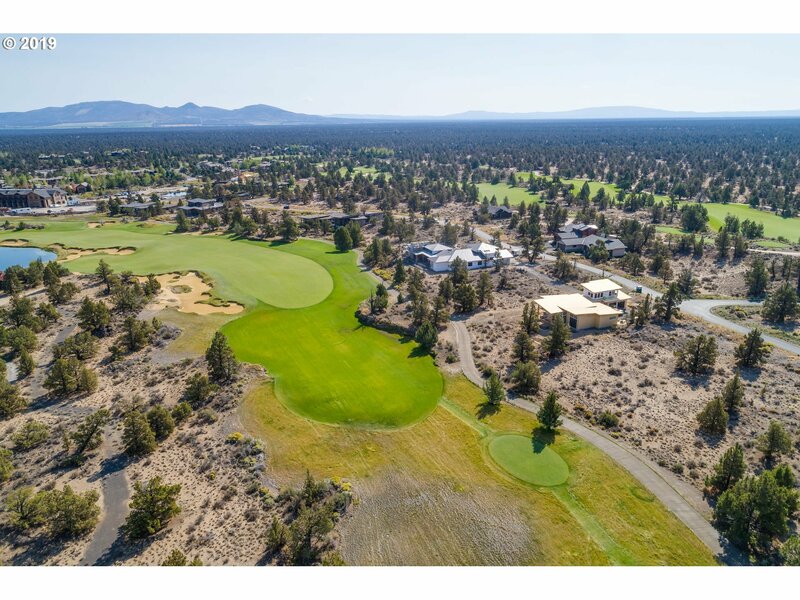 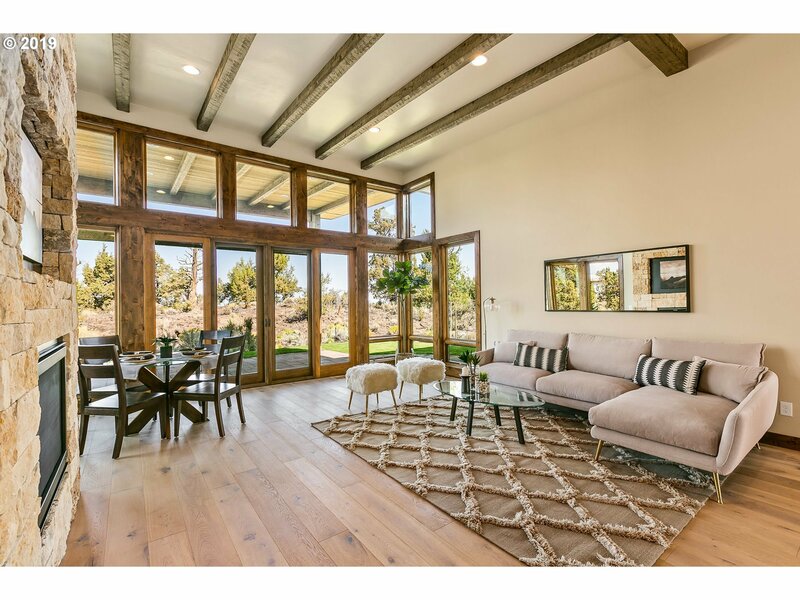 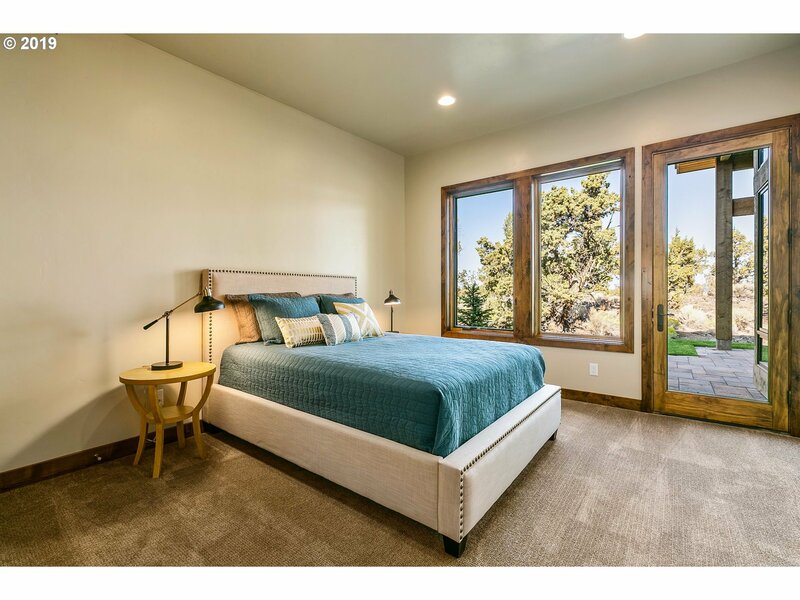 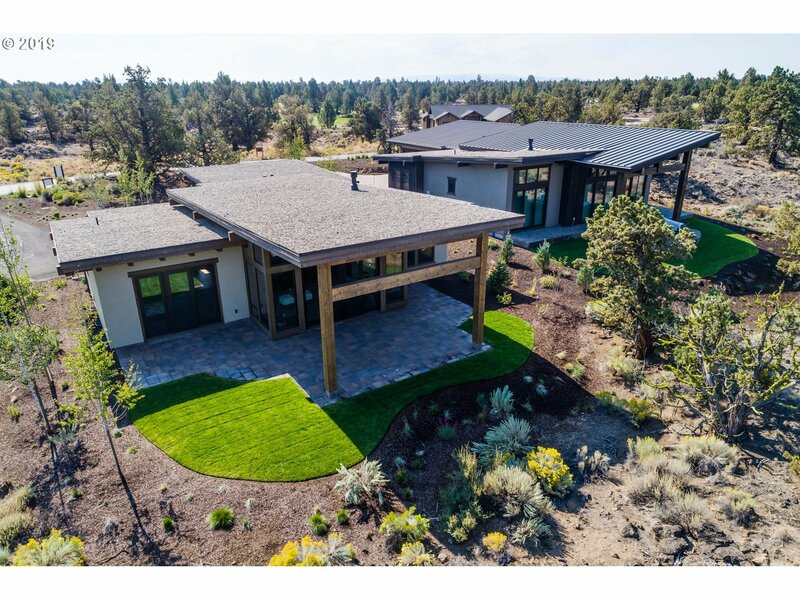 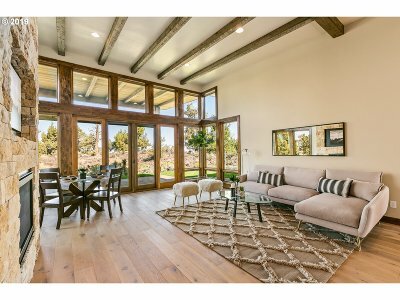 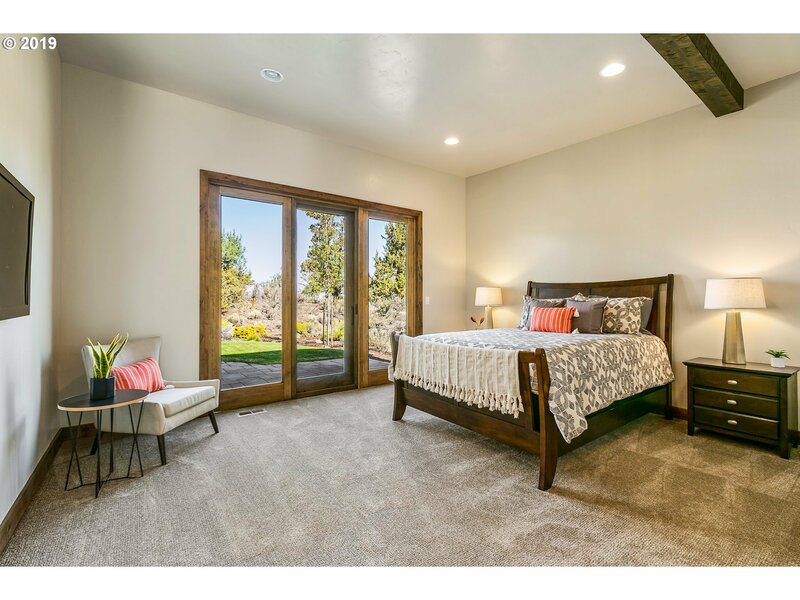 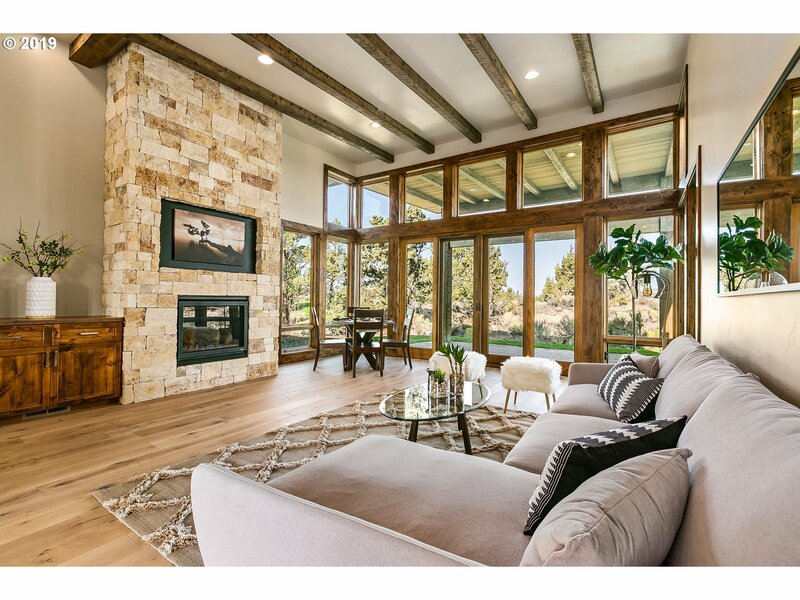 This new contemporary home in Four Peaks takes in views of the Cascades & Mt Jefferson across the private Fazio course 18th fairway.It's currently move in ready. 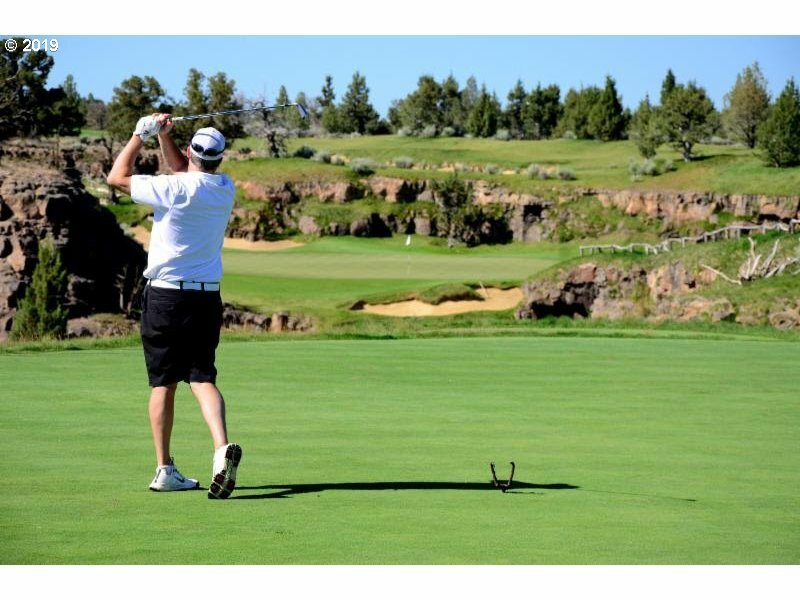 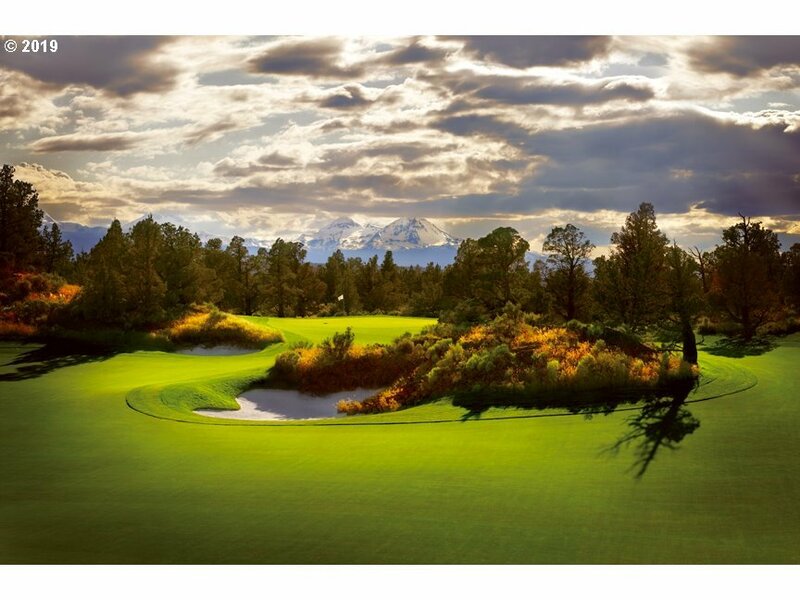 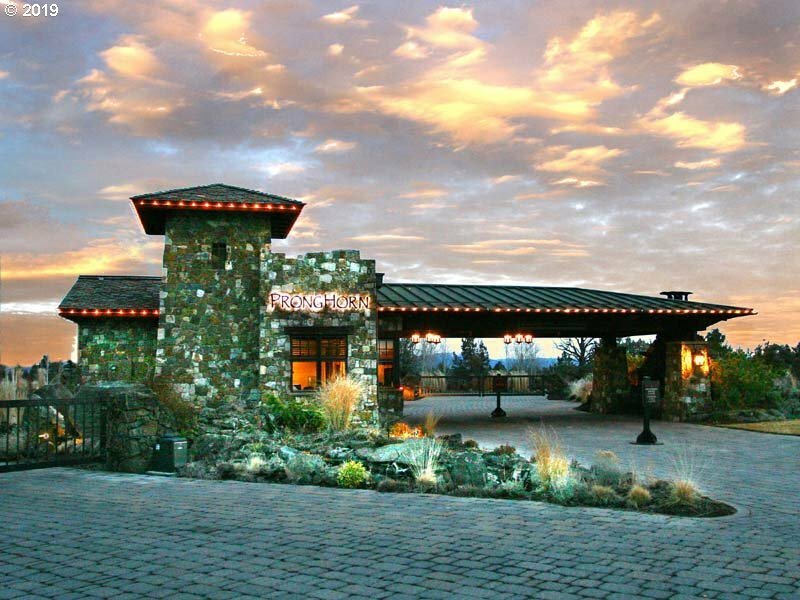 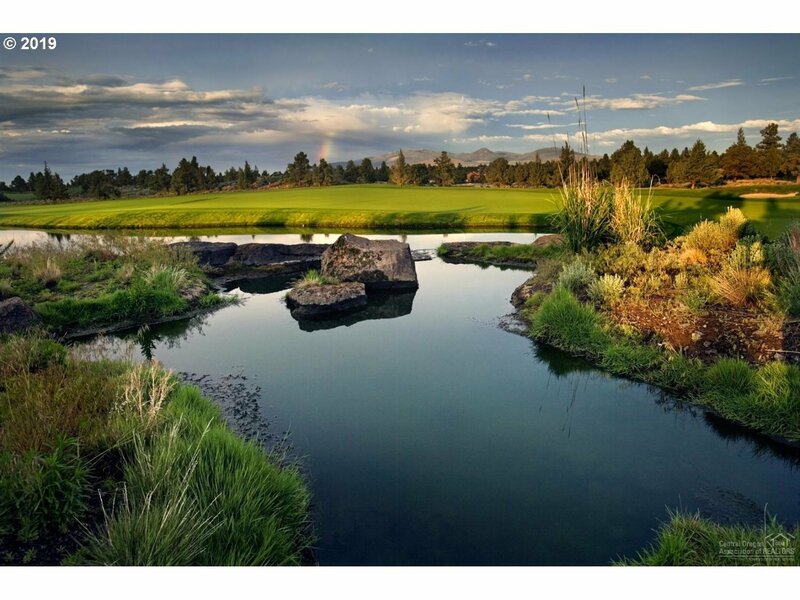 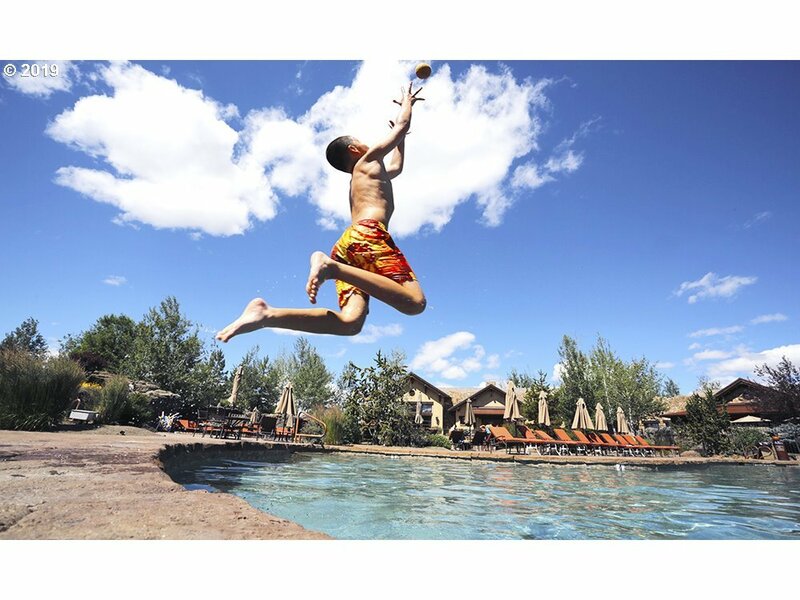 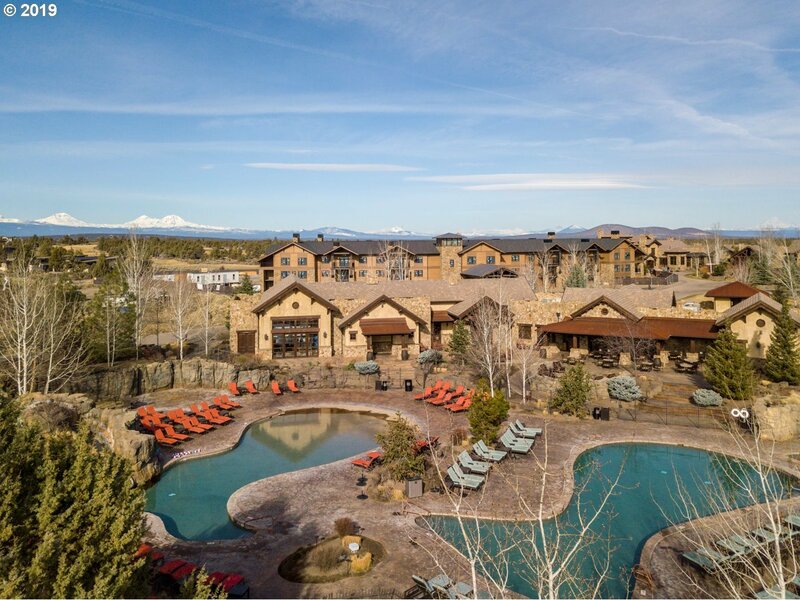 Walk to all the amenities Pronghorn has to offer; Pools, Nicklaus and Fazio golf courses, Club House, Spa, Restaurants, Tennis and more. 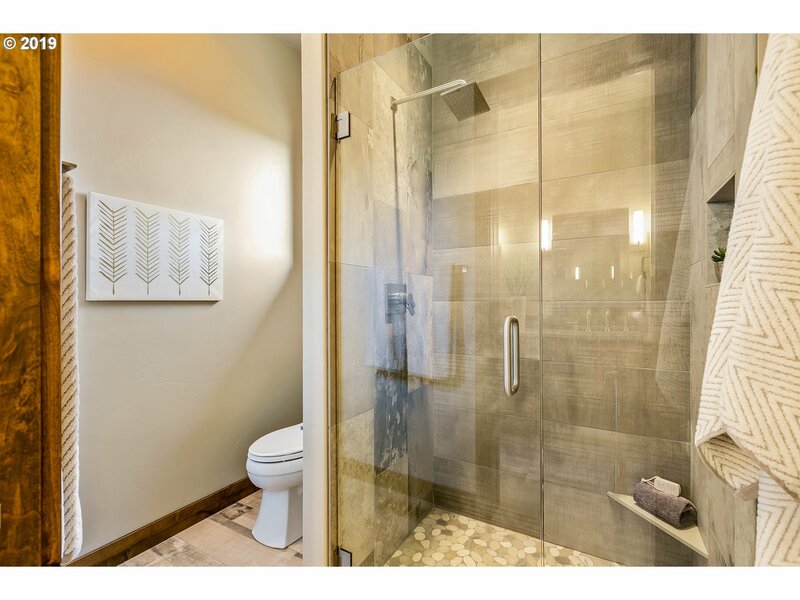 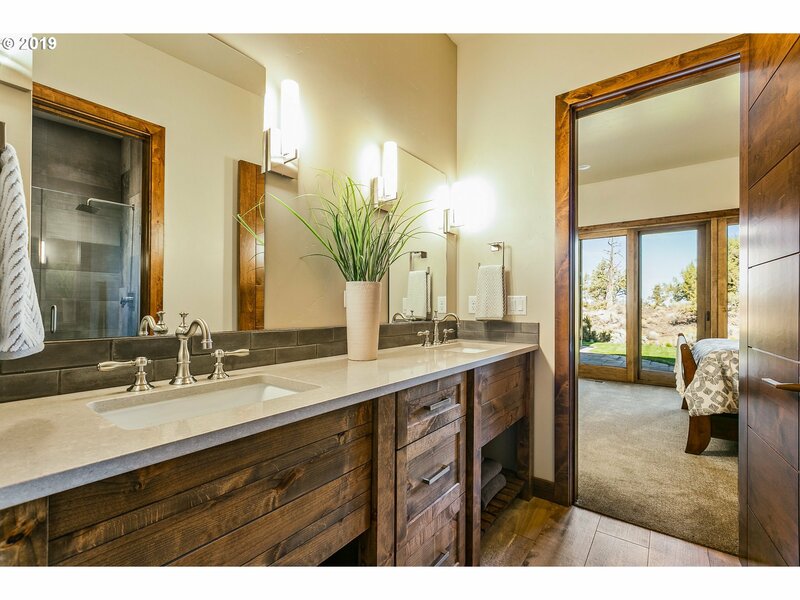 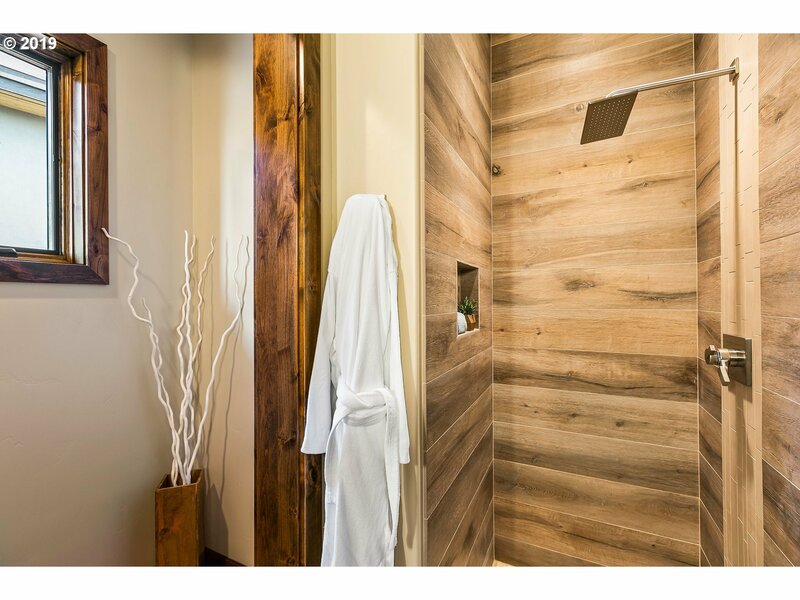 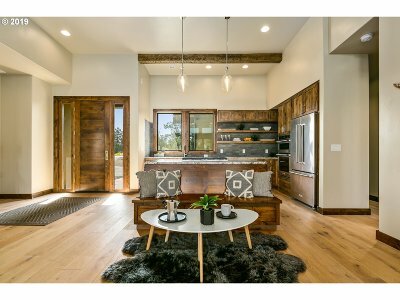 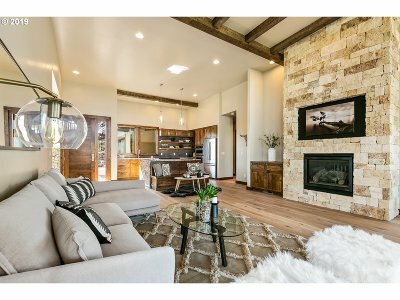 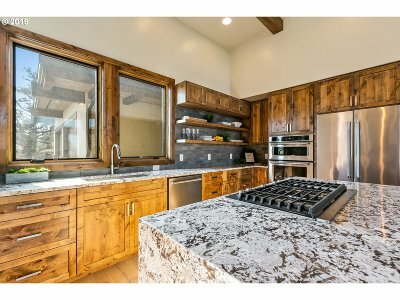 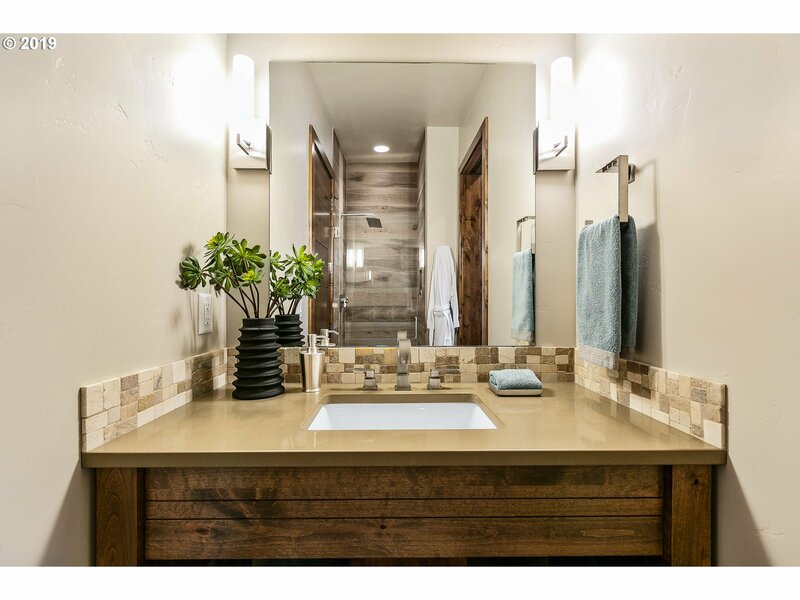 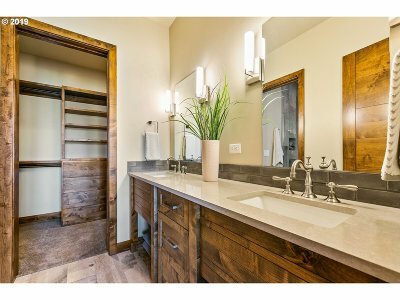 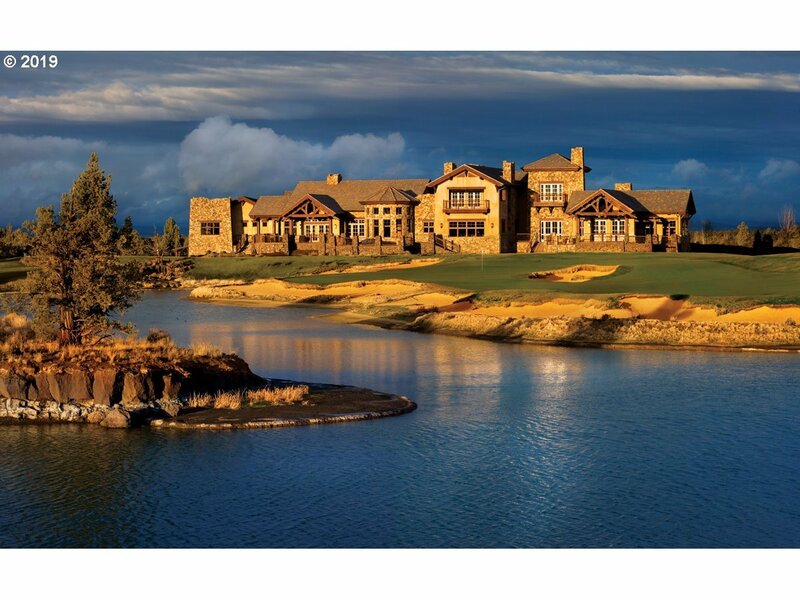 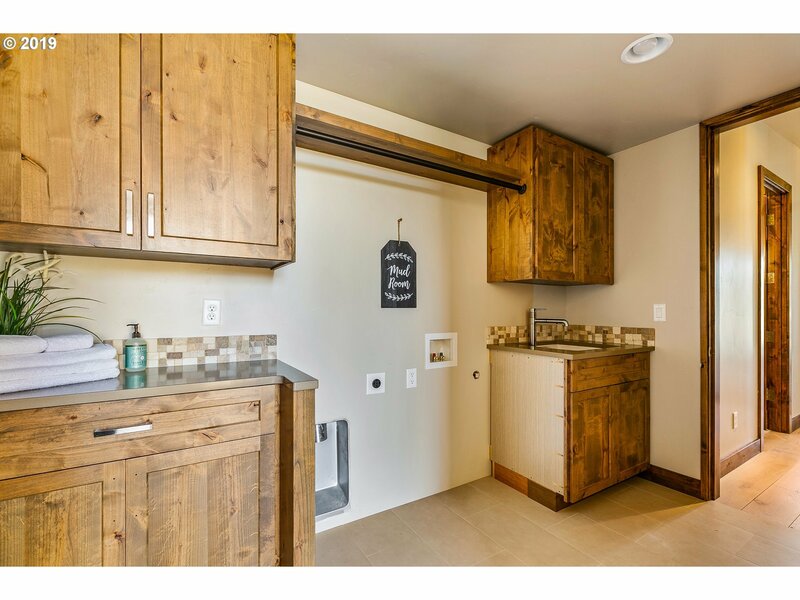 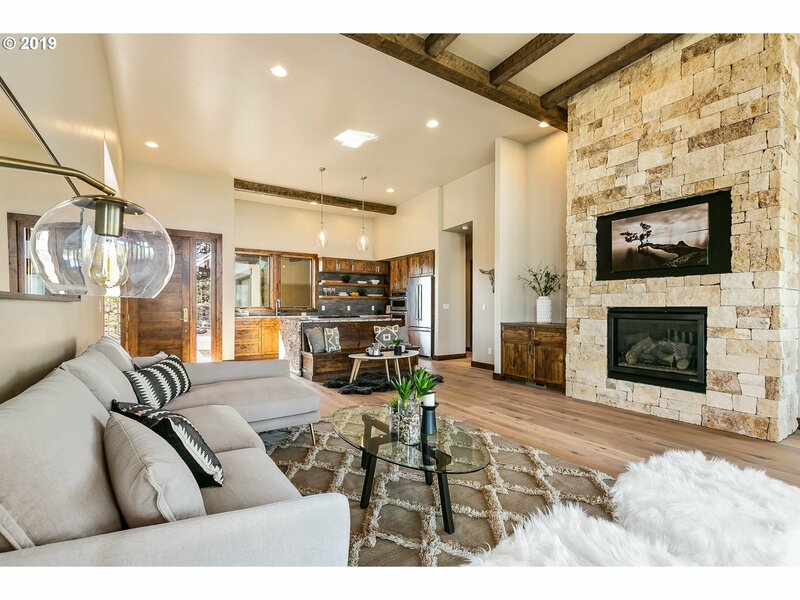 Photos represent completed model home that can be viewed at Pronghorn sales office. 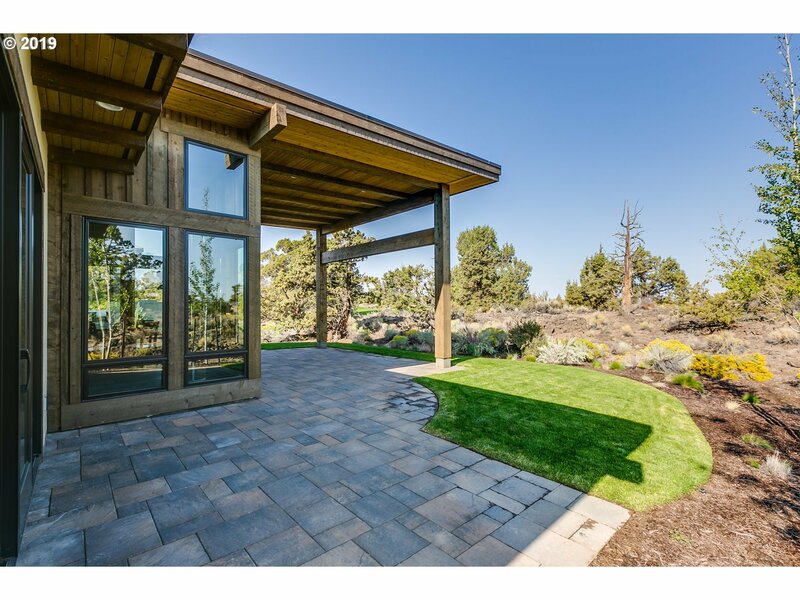 You can also make this a vacation rental.